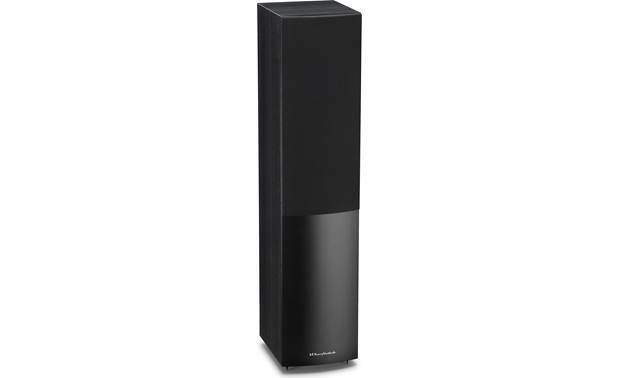 Wharfedale's Crystal Series 4.3 floor-standing speaker is compelling to me for two reasons. First, the 80+ year-old British hi-fi company really knows its stuff, so even its "entry level" tower has been thoughtfully designed to make movies and music sound really good. 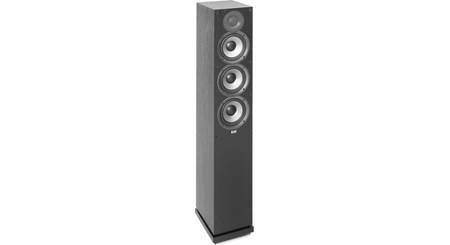 This tower speaker is also quite affordable (as are the other speakers in the Crystal line). 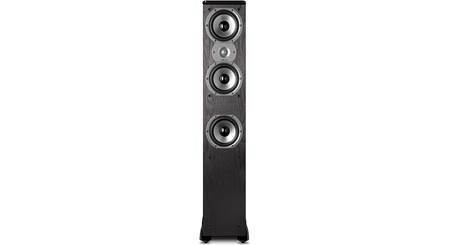 That means you can build a pretty sweet stereo or home theater system around a pair of these floor-standers without cost getting out of hand. The Crystal 4.3's three-way design matches a 1" soft dome tweeter with a 5" woven Kevlar® midrange and a 6-1/2" polypropylene woofer. Together, they create nuanced texture and detail across a wide frequency range. A rear-firing port helps reinforce low-frequency punch. I did a video review comparing the Wharfedale Crystal 4.3 to the ELAC F5.2's. To me, the Wharfedales edged out the ELAC and I am a huge ELAC fan. 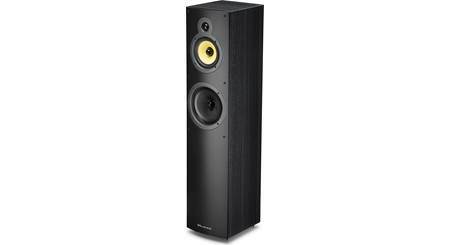 These are probably the best deal you can find if you're looking for tower speakers. 3-Way Driver Design: The Wharfedale CR4.3 is a three-way floorstanding loudspeaker which incorporates a 1" fabric soft-dome tweeter, a 5" woven kevlar weave cone midrange driver, and one 6-1/2" polypropylene cone bass woofer. A finely tuned crossover network guarantees a smooth transition between the tweeter, midrange, and woofer with an enjoyable audible experience, both on and off-axis. 1" Fabric Soft-Dome Tweeter: The 1" fabric soft-dome tweeter ensures a wide dispersion, allowing multiple listeners to experience the same, rich soundfield. 5" Woven Kevlar Midrange: The 5" midrange driver uses a Woven Kevlar weave and rubber surround, combined with Wharfedale's advanced motor systems to guarantee the highest quality, clarity, and sonic performance. 6-1/2" Polypropylene Woofer: A 6-1/2" polypropylene woofer with Wharfedale's in-house manufacturing allows proprietary techniques to be used, ensuring the best possible bass performance. A special Hot Compacted Woven Polypropylene is used, where aligned polypropylene fibers are added in a matrix of thermoformed polypropylene. This results in a much stronger drive unit and therefore lowering distortion, even with large musical peaks. 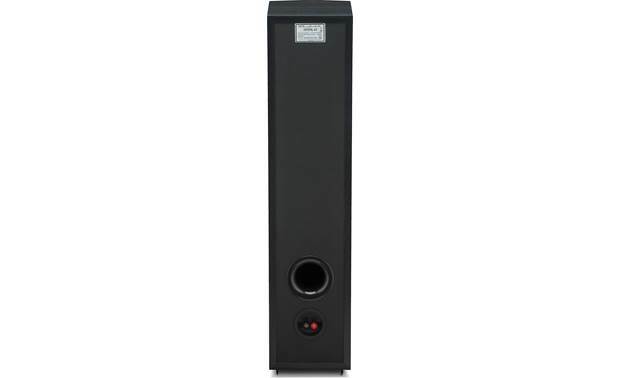 Bass Reflex Cabinet: Exiting the rear of the CR4.3's cabinet is a large round port which increases the speaker's efficiency and improves overall bass performance. Binding Post Terminals: The CR4.3 floorstanding loudspeaker is outfitted with a set of binding-post speaker terminals that will accept bare wire (up to 10AWG), pin-connectors, spade-lugs, and banana-plugs (single or dual). 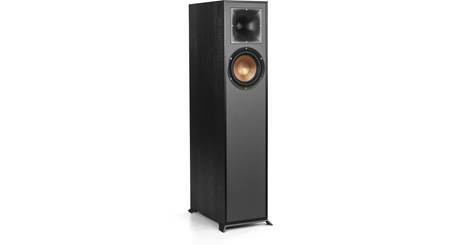 Spike Feet: The CR4.3 floorstanding loudspeaker comes with spike feet. These spike feet are ideal for carpeted floors and are height adjustable. The spikes can cause damage to hardwood, tile, laminate, and vinyl floors (no rubber feet or protective discs are included). Placement: Try to position the loudspeakers equidistant (6.5' to 13') from one another and the main listening position. The speakers should be "toed" or angled (15° to 40°) into the main listening position. The speakers can be positioned as close as 2.25' to 3.3125' from a side facing wall. There should be a distance of at least 0.625' to 3.3125' between the back of the speaker cabinets and the wall (the speakers' bass extension will improve if they are positioned closer to a wall or corner). Crystal-4 Series: Wharfedale's Crystal-4 series has been engineered to sound great for movies and music with crystal clear high frequencies and powerful bass. The Crystal-4 series consists of a floorstanding speaker (CR4.3), two bookshelf speakers (CR4.1/CR4.2), and center speaker (CR4.C) - all sold separately. 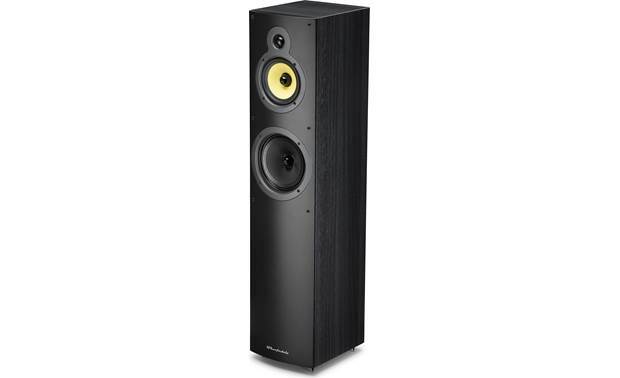 Searches related to the Wharfedale Crystal 4.3 Floor-standing speaker.